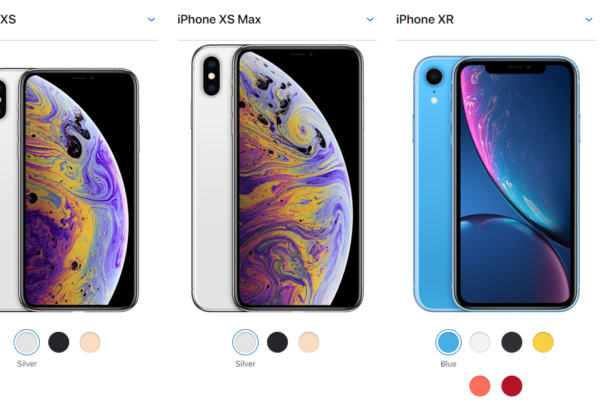 iPhone designers and developers needs some useful source to inspire themselves for iPhone Apps. 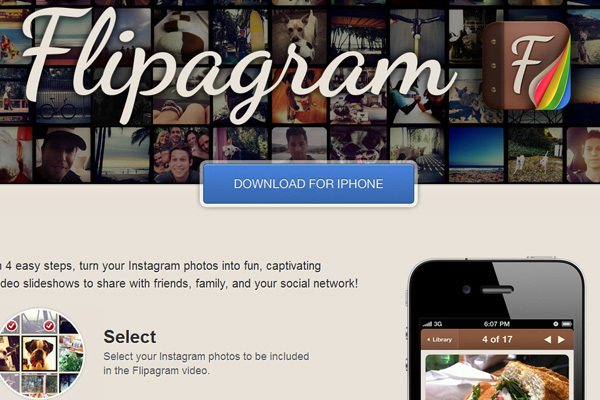 These websites contains some beautifully executed iPhone apps in there showcase. 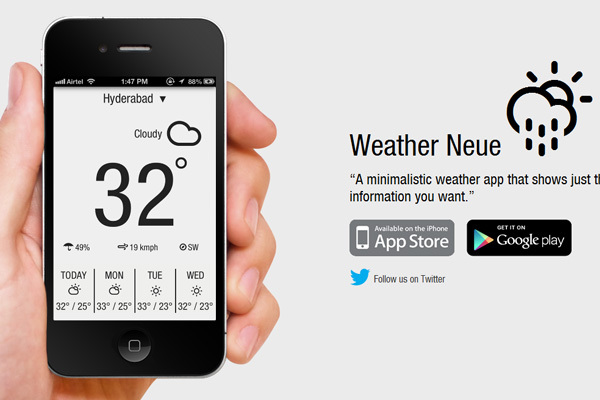 You can get some useful Apps for weather apps, video apps, photo apps and more, from these listed websites. 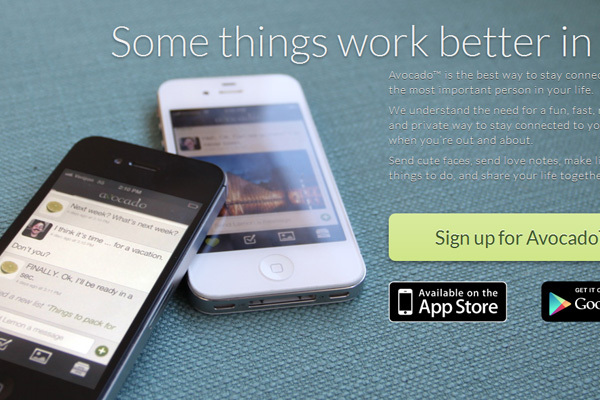 So take a tour on these websites and I am sure you will get your desire iPhone Apps. 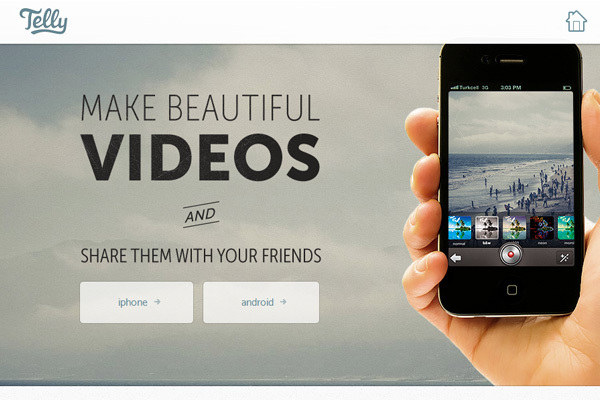 A totally new way of exploring, recording and sharing videos with an artistic twist and tunes. 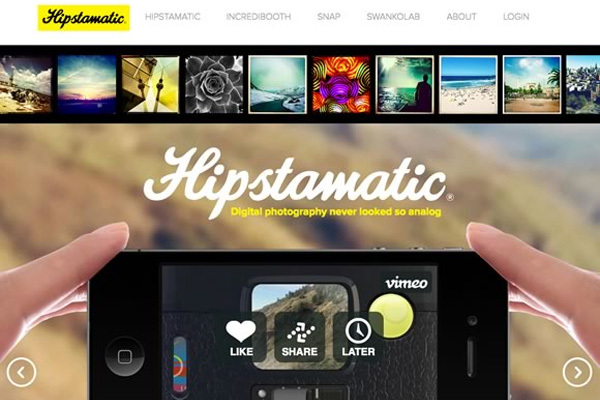 Through a variety of offerings, including Hipstamatic, IncrediBooth, and SwankoLab for iPhone, and Snap magazine for iPad, Hipstamatic encourages its community to tap into their inner artists and use photography as a gateway back to creativity. Do you miss the feel of old-school notebooks? 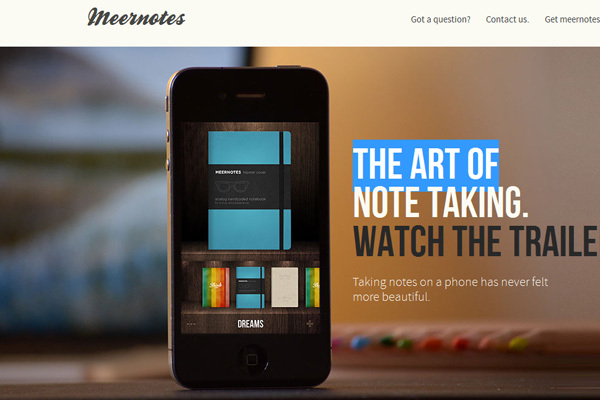 If so, you’ll love Meernotes! Fabulously retro and fabulously designed, Meernotes will be your ideal companion, perfect for expressing your noteworthy notes, mystical musings, academic amusements, romantic reveries, or nifty novels that will change the world. The iPhone makes it easier than ever to capture videos, but in most cases these videos just sit on your phone until you run out of space. Your videos deserve better. 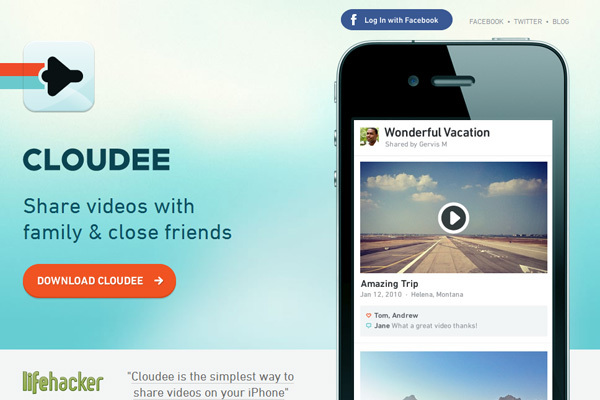 Cloudee gives you unlimited storage for all of those memories where you’ll never have to worry about running out of space or losing them. 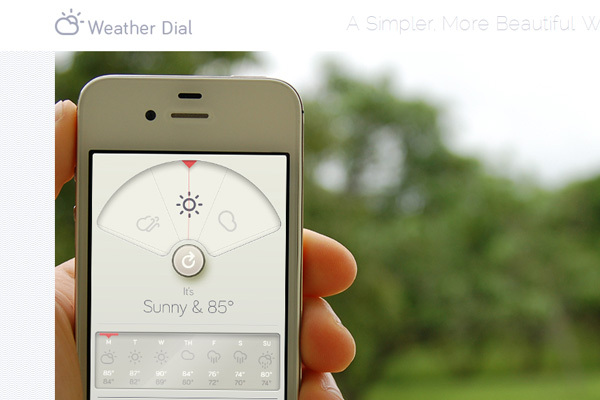 A minimalistic weather app that shows just the information you want. Bring together everyone you know and all their latest details. Quickly access contact information, employment, mutual connections across services and more. 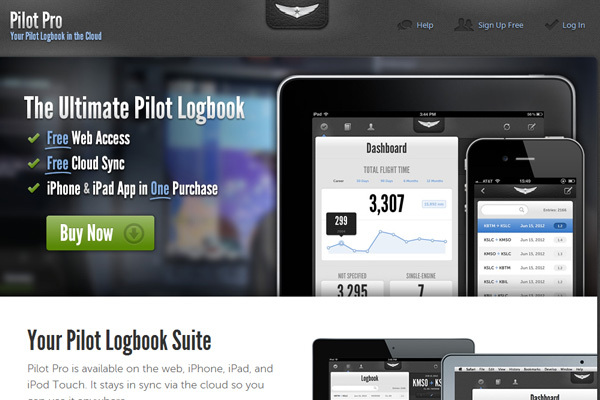 Pilot Pro is available on the web, iPhone, iPad, and iPod Touch. 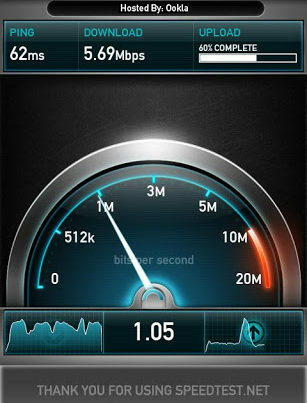 It stays in sync via the cloud so you can use it anywhere. Discover the fastest, easiest way to manage sales opportunities. Hive is the first-ever contextual mobile sales app, designed to help sales professionals update deals at every touchpoint from wherever they are. 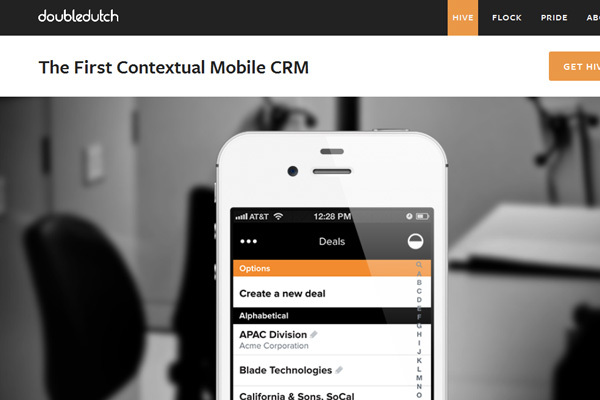 Sync updates seamlessly to Salesforce or use Hive as a stand-alone CRM. 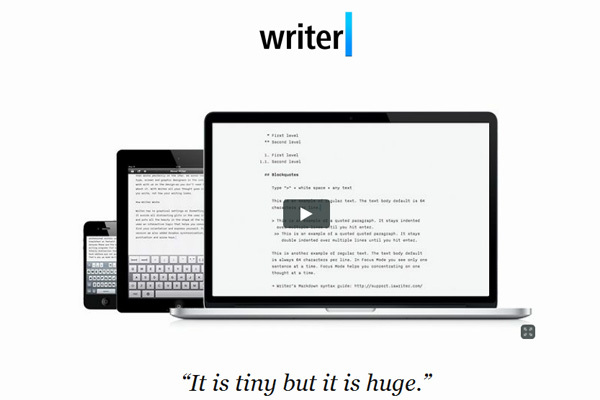 iA Writer is the number one focused writing app in the App Store. It lets you keep your hands on the keyboard and your mind in the text. Avocado is the best way to stay connected with the most important person in your life. In 4 easy steps, turn your Instagram photos into fun, captivating video slideshows to share with friends, family, and your social network! 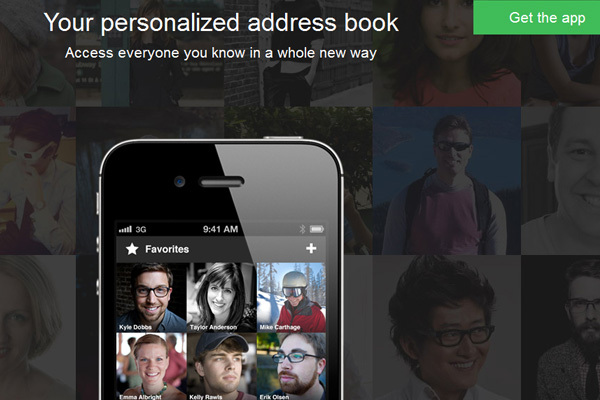 No more navigating through deep lists or entering stop codes. 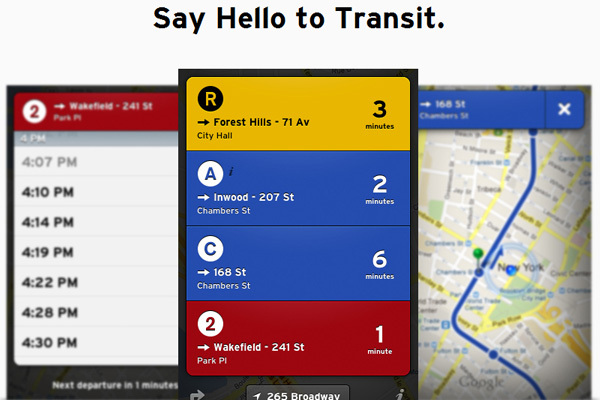 Transit makes commuting simple by showing you information that is relevant to your location. 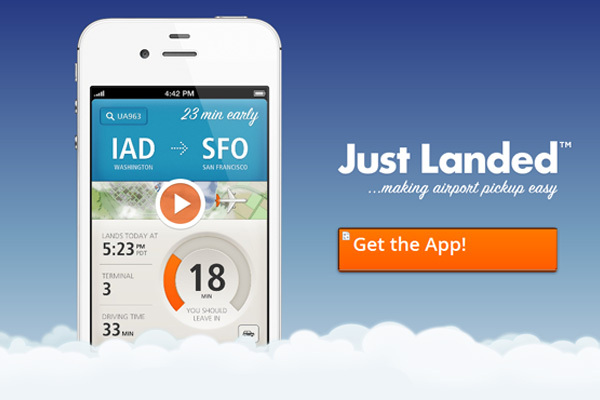 The perfect companion to help you pick up friends and family from the airport – right on time. 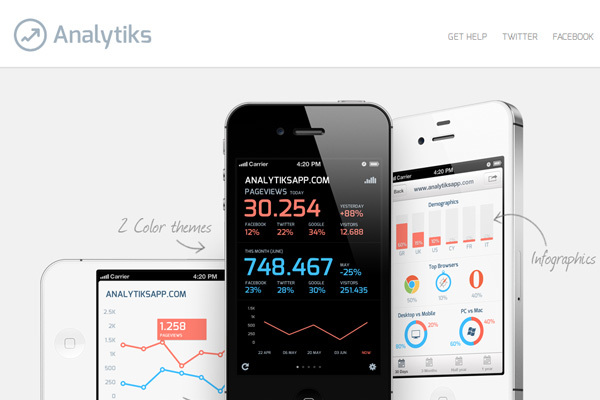 Google Analytics stats turned into beautiful, easy to understand website analytics for iPhone almost in real-time. Build your infographic. Watch traffic from Facebook, Twitter and Search.